4301 State Hwy., 31 W.
*Shown with optional accessories not included in price. 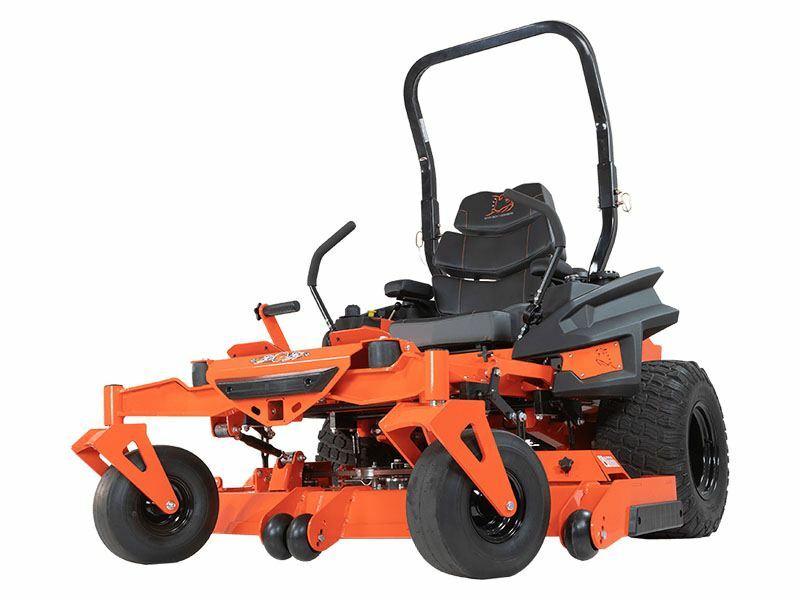 Rogue series commercial zero-turn mowers comes loaded, including the perfect size option for you. 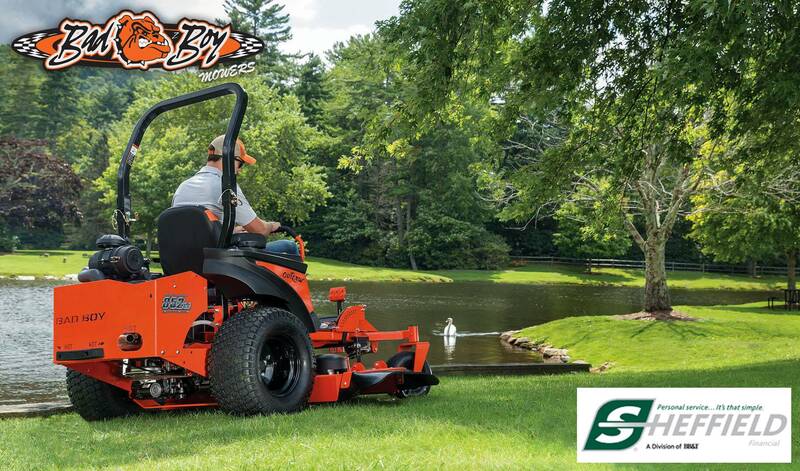 From the professional class dual hydraulic pumps and drive motors to our exclusive New EZ-Ride 3-link trailing suspension, the Rogue doesn’t give an inch to our other Outlaw Class mowers—except more deck inch options. Available in sizes from 54 in. to 72 in. with many engine options, you can’t go wrong with the Rogue for professional-class performance and cut. There’s just never been a better zero-turn time to go Rogue. Overall - Chute Up / Chute Down - 74.5 / 86.5 in. Tire to Tire - 59 in.